Edit: This article was written in April 2011. Who would have predicted it?! As far as history goes, you just never know what will happen. Recently I read in the news that property and business tycoon Donald Trump was considering a bid for the 2012 US Presidential elections. This would not be the first time that non-politicians have entered the race. A political, legal or military background is not always a prerequisite for the top job. You don’t have to look any further than Jimmy Carter or Ronald Reagan for evidence of this. However, they both did do their time in state levels of office before making a run for the White House. 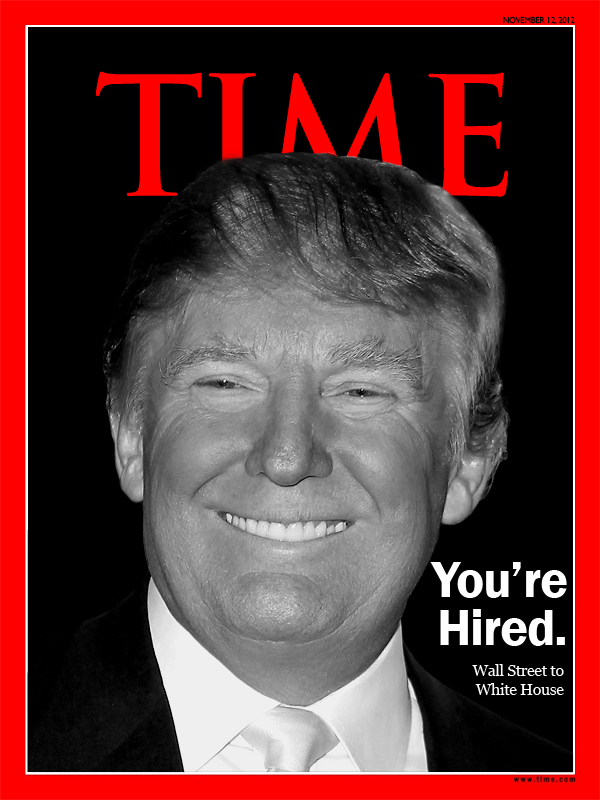 Trump may do better running for Major of New York, Governor of New York state or even a senate position somewhere in the New England region where he seems to have a following. Going for the big prize so soon could, well, end in dismal failure. We’ve seen it all before in the 1992 election with Texas businessman Ross Perot. The odds were stacked against him as he chose to run as an Independent. He was winning the public vote in the leadup to the election only to have it slip to less than 19% – a failure. He tried again in 1996, this time with the newly founded Reform Party but only garnered 8% of the public vote. What does your worth really net? Trump has always held the details of his net worth very close to his chest. What we do know is that he is well out of the top 10 in the Forbes 400. If he were to spend a planned $600 million of his own money on a presidential campaign he could dent his finances substantially. Conservatively his net worth has been estimated at around $2.5 to 3 billion USD. To spend close to a fifth on that on a presidential campaign would be an interesting business decision. 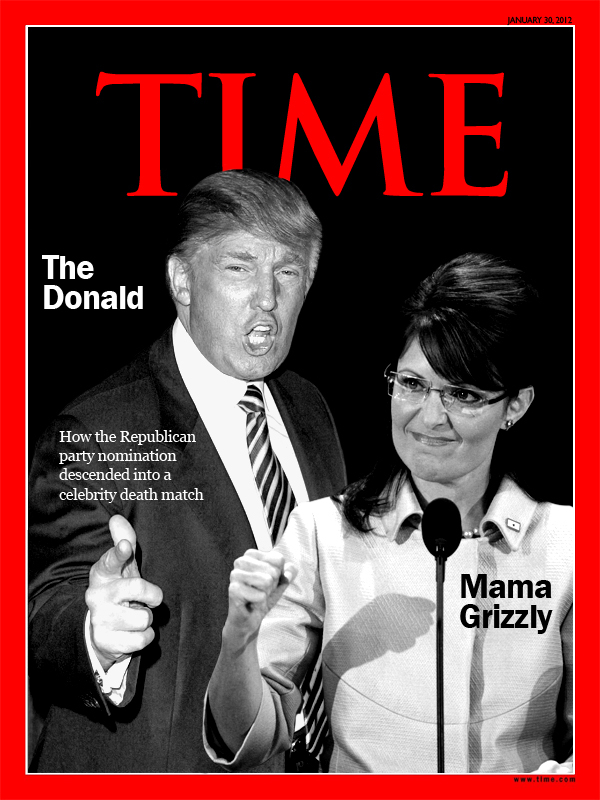 Is Mama Grizzly Trump’s Apprentice? 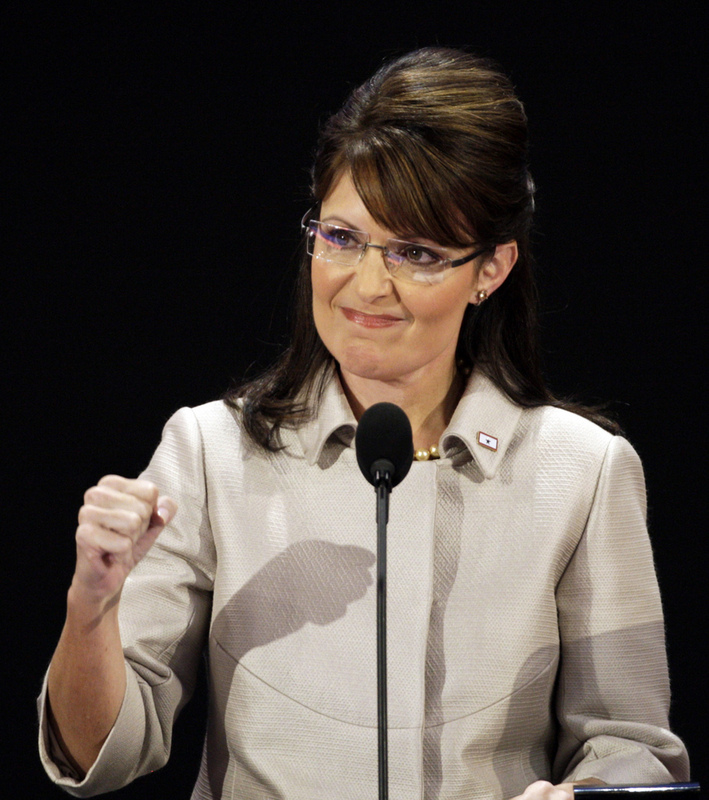 Should Trump decide to go for Republican candidacy and not run as an Independent he could be squaring off for a showdown with former vice-presidential candidate (2008) Sarah Palin. Palin has nowhere near that sort of money to back her own presidential campaign but she would have public support and generous financial support in the form micro-donations by her many loyal Tea Party followers.